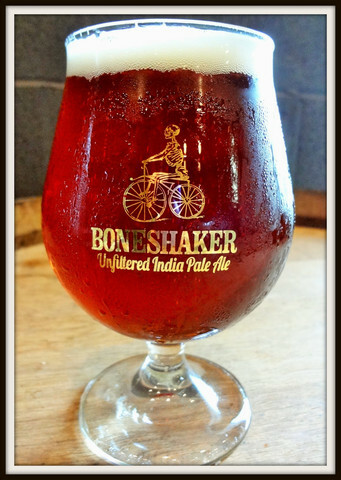 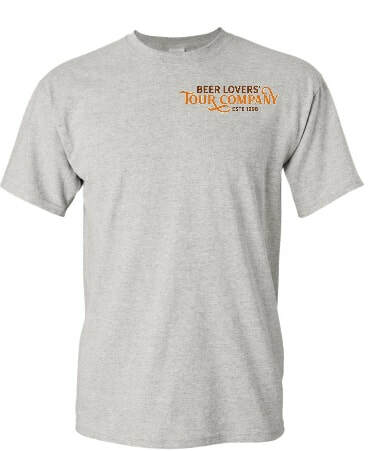 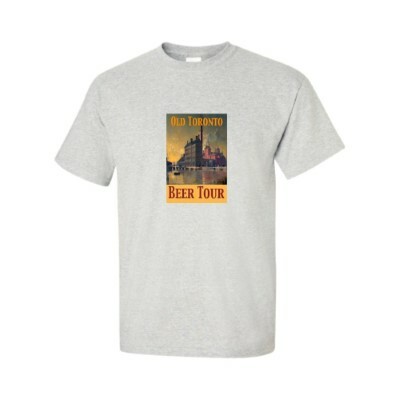 For a souvenir of your beer tour experience, or as a gift for the beer lover in your life check out the swag! 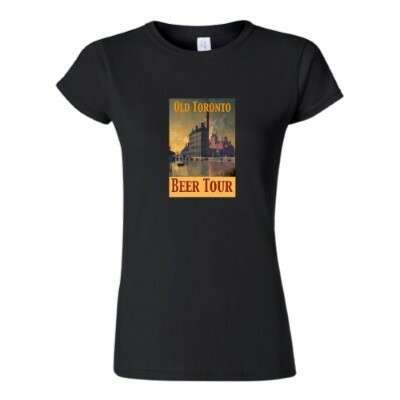 Amsterdam Glassware, Clothing and more. 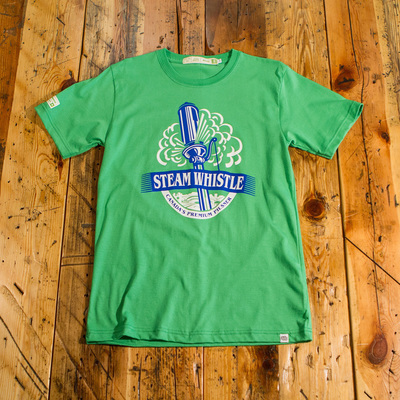 100% cotton Gildan T-shirts, printed in Toronto.